Walgreens has ended its relationship with embattled biotech company Theranos. In a news release Sunday, Walgreens announced it has terminated the relationship and is closing all 40 Theranos Wellness Centers at its stores in Arizona. "In light of the voiding of a number of test results, and as the Centers for Medicare and Medicaid Services (CMS) has rejected Theranos' plan of correction and considers sanctions, we have carefully considered our relationship with Theranos and believe it is in our customers' best interests to terminate our partnership," said Brad Fluegel, a Walgreens executive. Walgreens had previously ended Theranos testing services at its Palo Alto, California stores, according to the release. 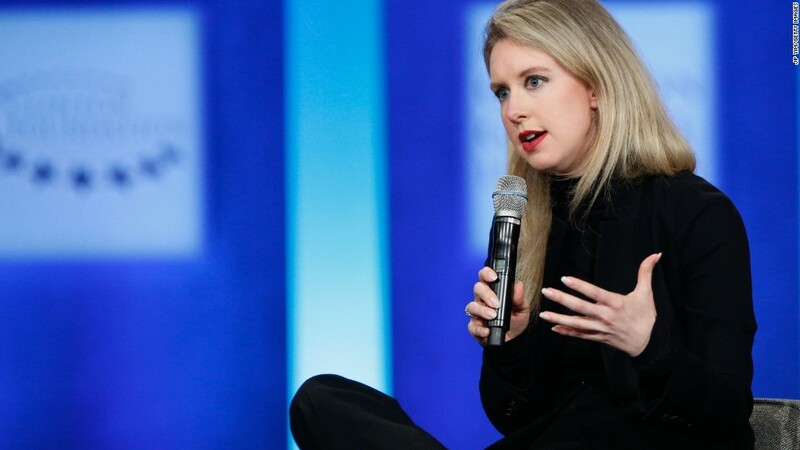 Theranos spokesperson Brooke Buchanan said that the firm is working closely with the government to exceed all federal regulations. "We are disappointed that Walgreens has chosen to terminate our relationship and remain fully committed to our mission to provide patients access to affordable health information and look forward to continuing to serve customers in Arizona and California through our retail locations," Buchanan said. Theranos previously issued corrections for thousands of blood tests. However, the company said no patients suffered harm due to the inaccurate tests, citing an analysis conducted by the company. But in October, a scathing report in the Wall Street Journal called much of its technology and testing methods into question, prompting wider scrutiny.